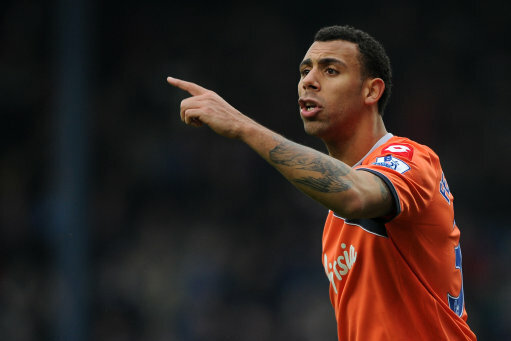 ‘I Was In The Original JLS’ – Anton Ferdinand Planning Pop Career If QPR Go Down? Brother of celebrity Twitter start, Rio, and QPR football defender man, Anton Ferdinand, has revealed that his life could have taken a different, altogether more auto-tuned path in his younger days. A ‘collaboration’ with them? One imagines JLS would be looking to work with the likes of – damn it, who do the kids like these days? – Will Smith or Shania Twain, rather than Anton bloody Ferdinand. Still, with Rio’s dancing background and Anton’s (apparent) vocal prowess, I see a post-football music/entertainment career awaiting the Ferdinands. Get in Gary Neville as the ugly fellow on bass guitar and they could even, whisper it, be the new Bros.
Will Smith or Shania Twain? Did you wake up today in 2002 Alan? Kacker, I take no responsibility for that! I fear a certain Mr Wright has been fiddling again!!! Yeah, what exactly DO the kids listen to these days? PJ & Duncan are pretty radical, or so I hear. Don’t forget cousin of Les.